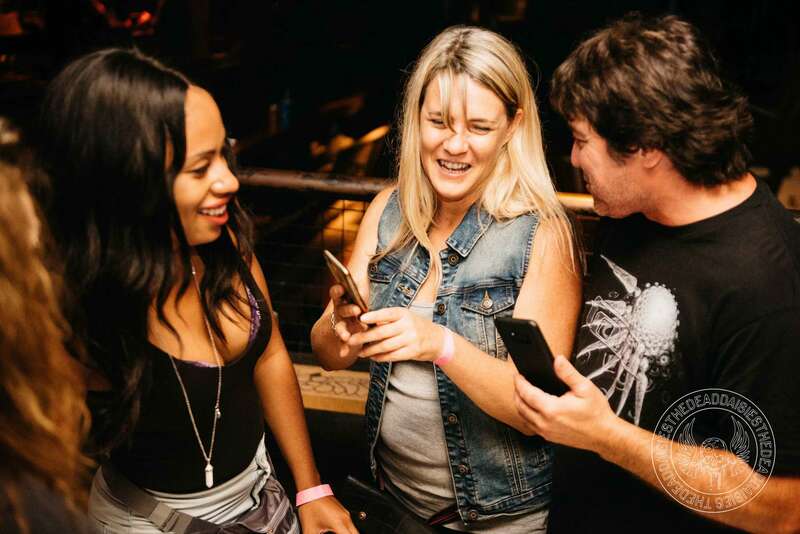 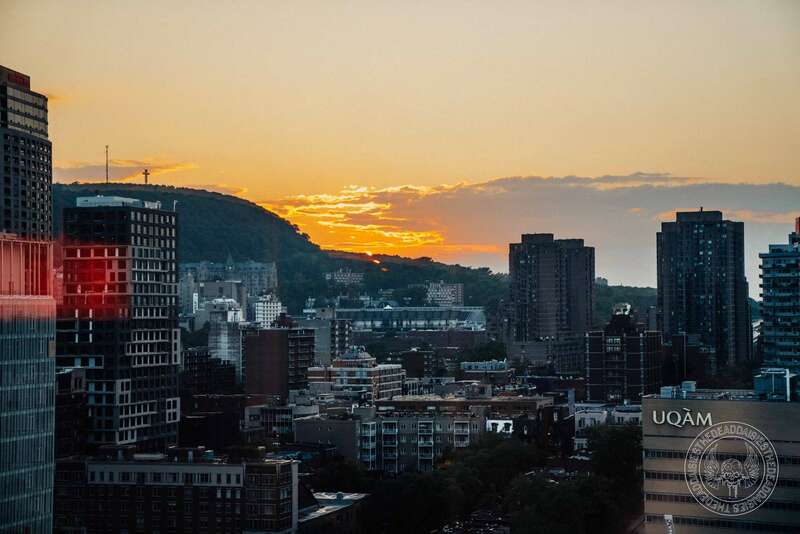 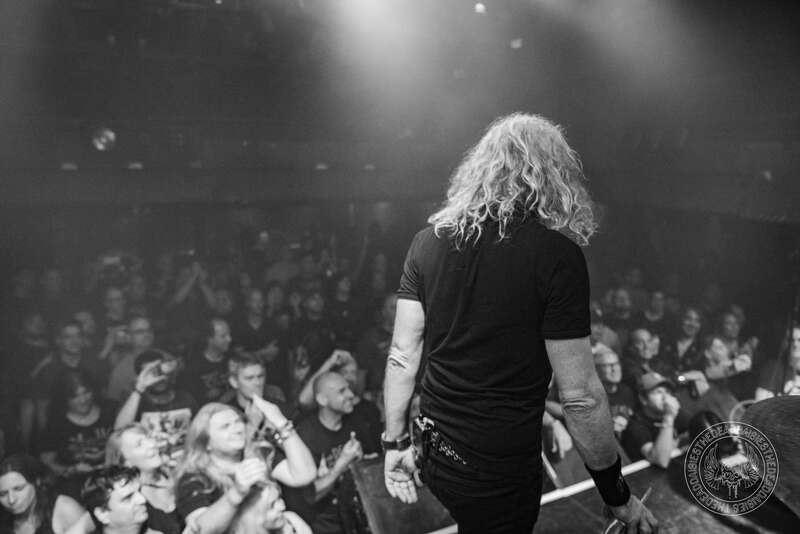 After what has been a great three shows in Ontario, Canada, the band headed to play their final show on the Canadian leg which was at the Foufounes Electriques in Montreal. 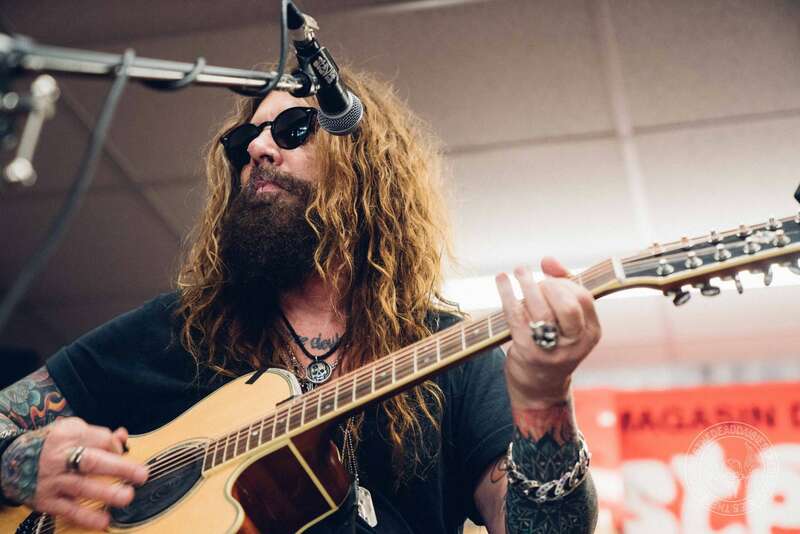 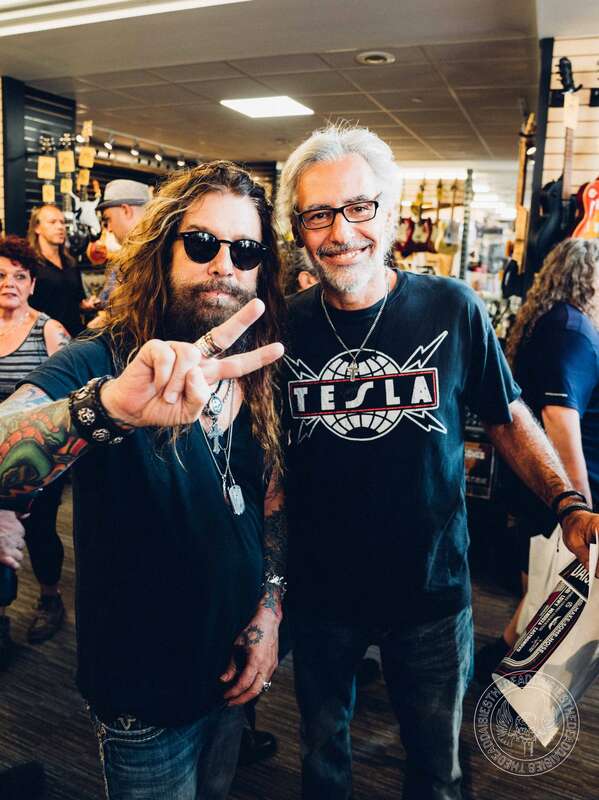 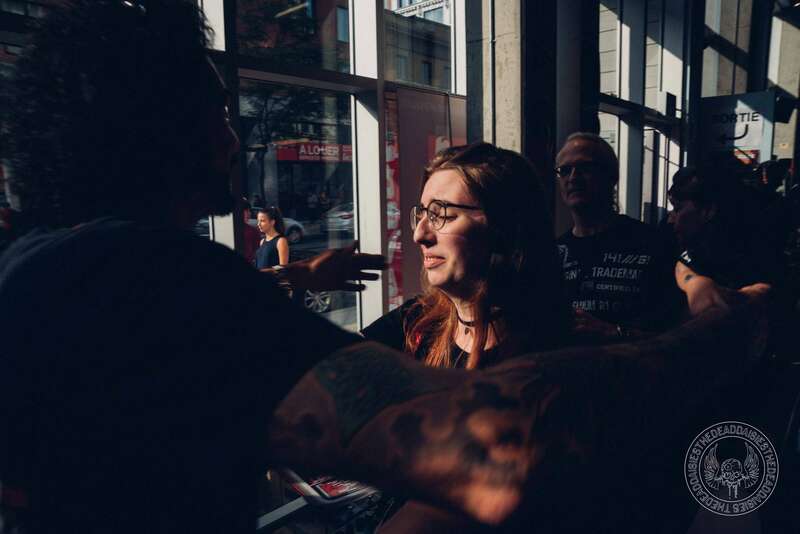 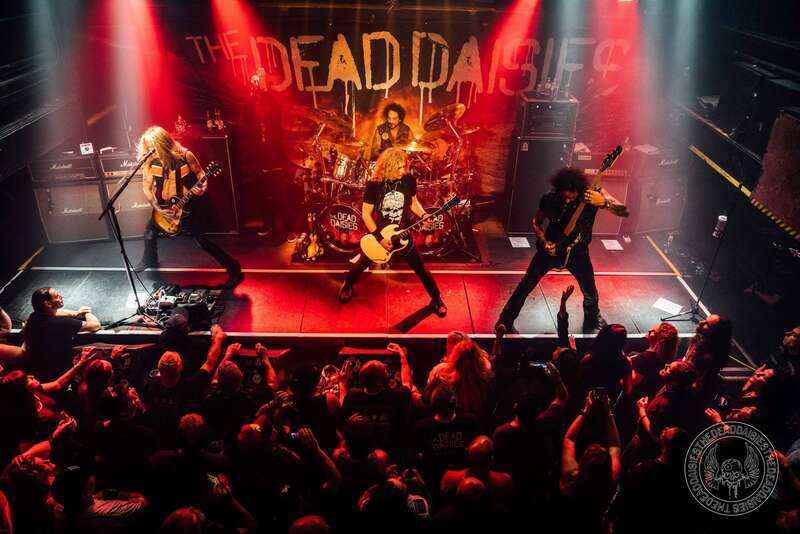 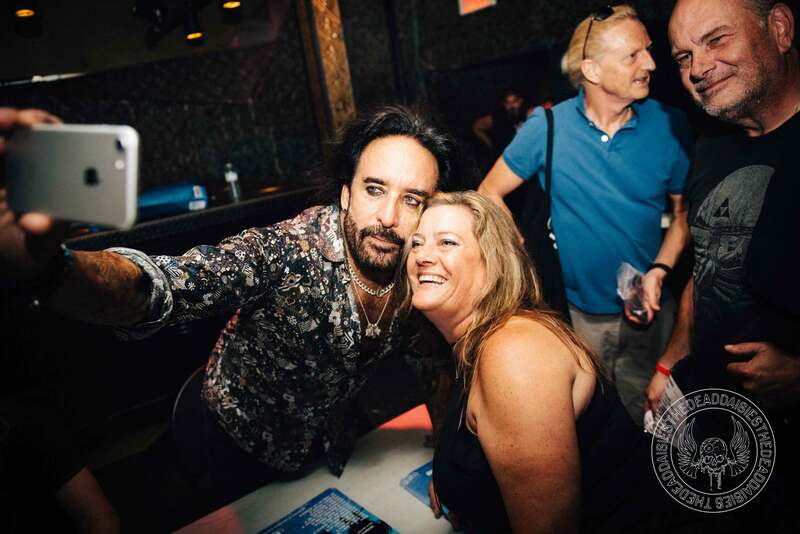 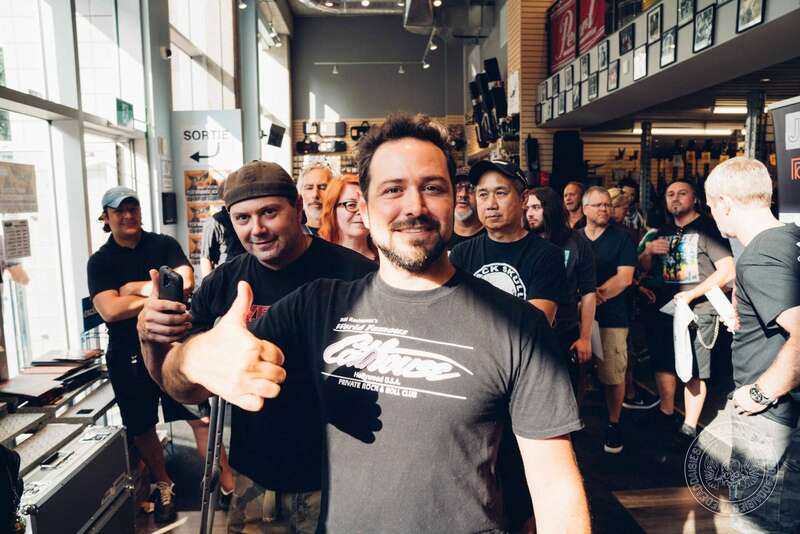 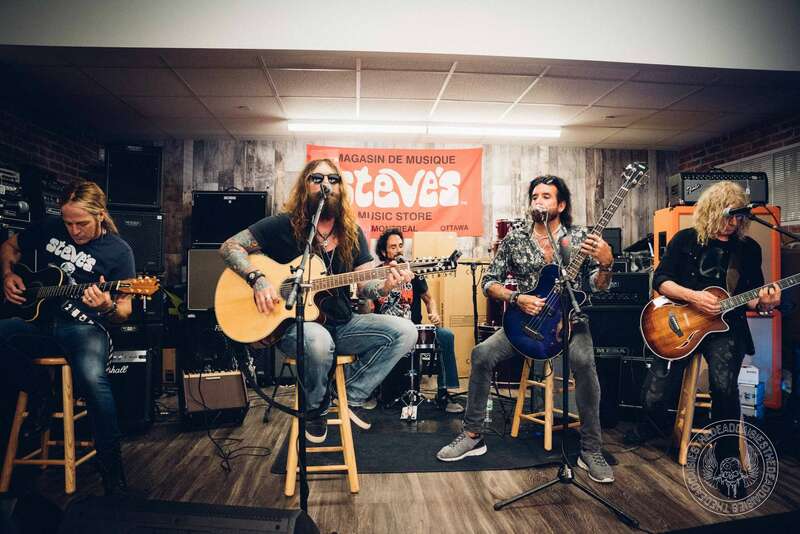 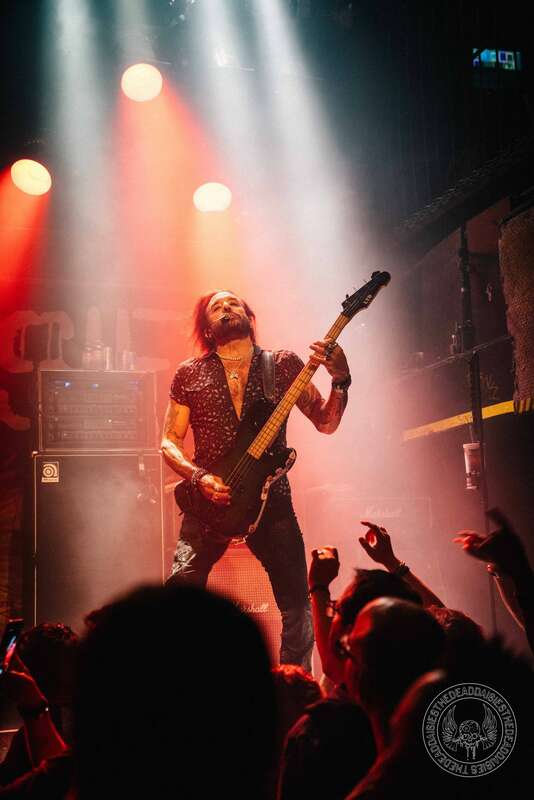 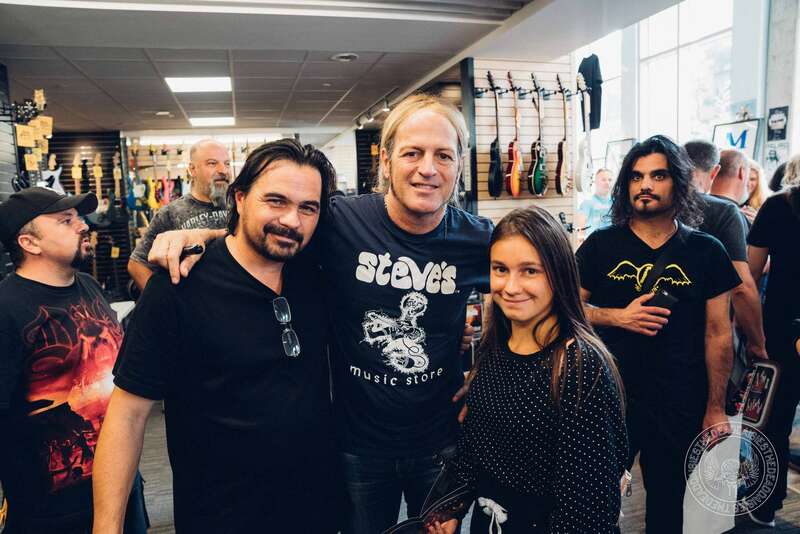 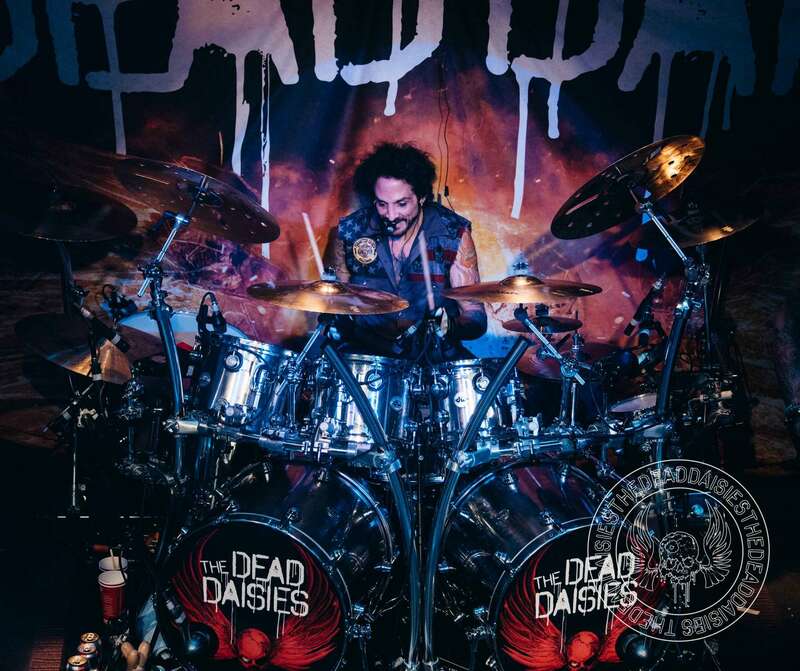 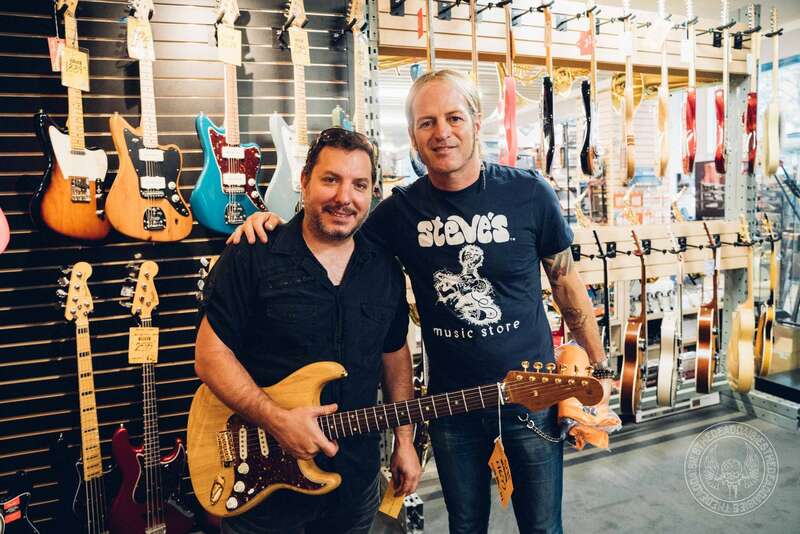 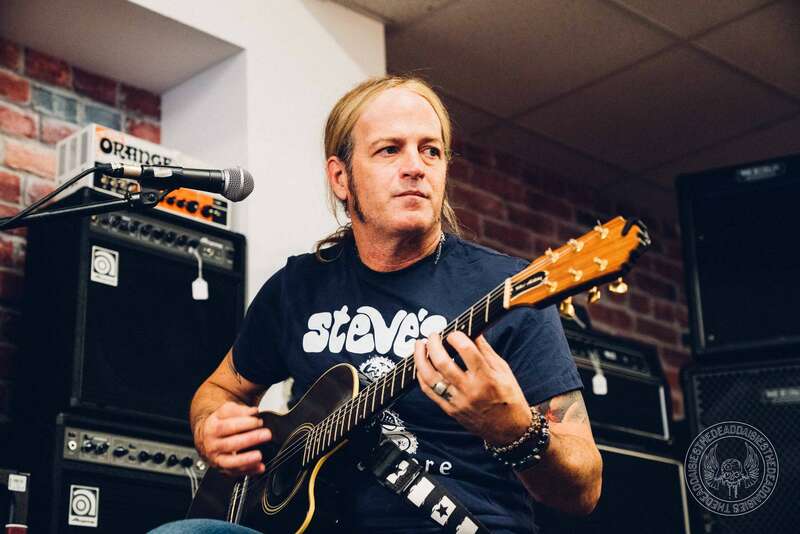 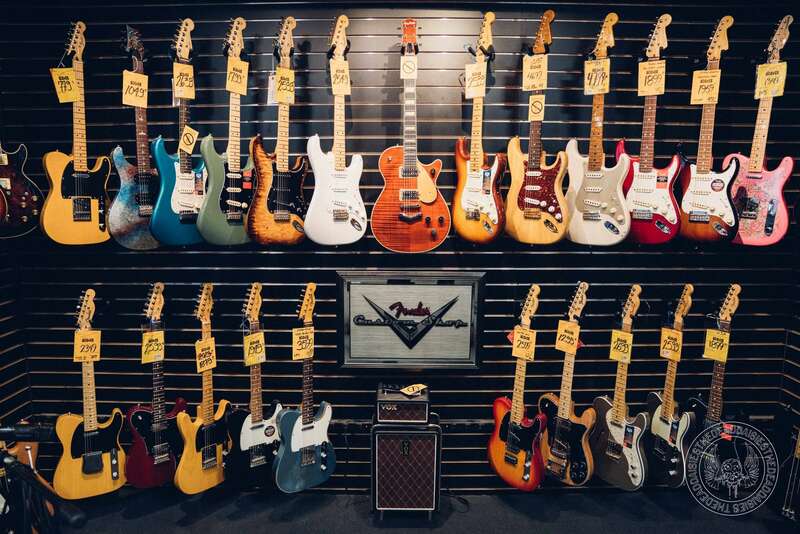 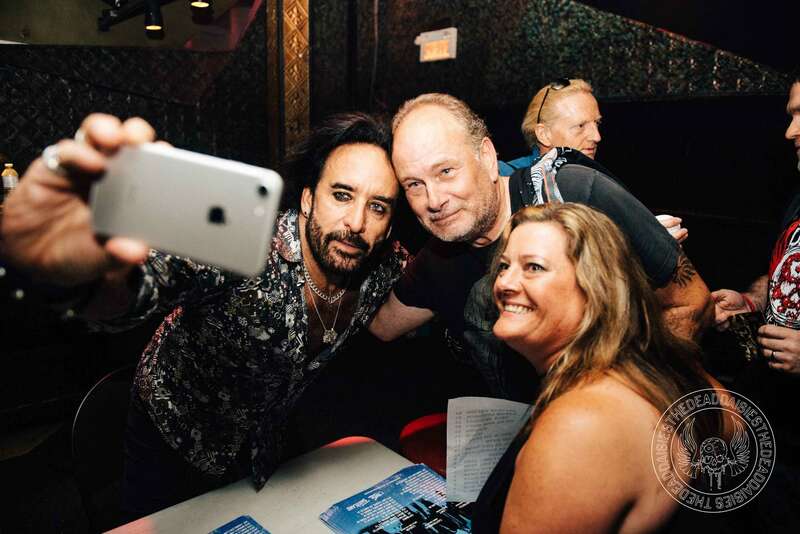 Before cranking it up, The Dead Daisies made their way to Steve’s Music in Montreal where a crowd had gathered to take part in the latest edition of the Daisyland concerts. 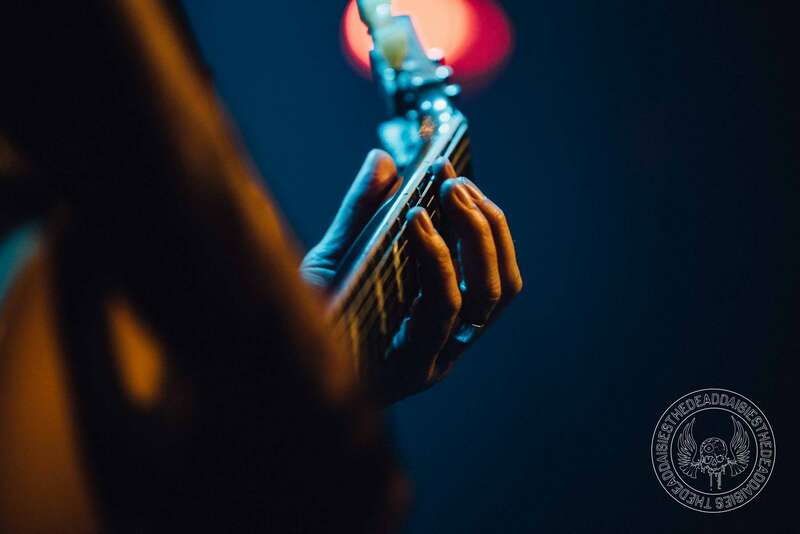 Stripped back to acoustic guitars and tapping into some rare cuts, different members take the turn of vocal duties. 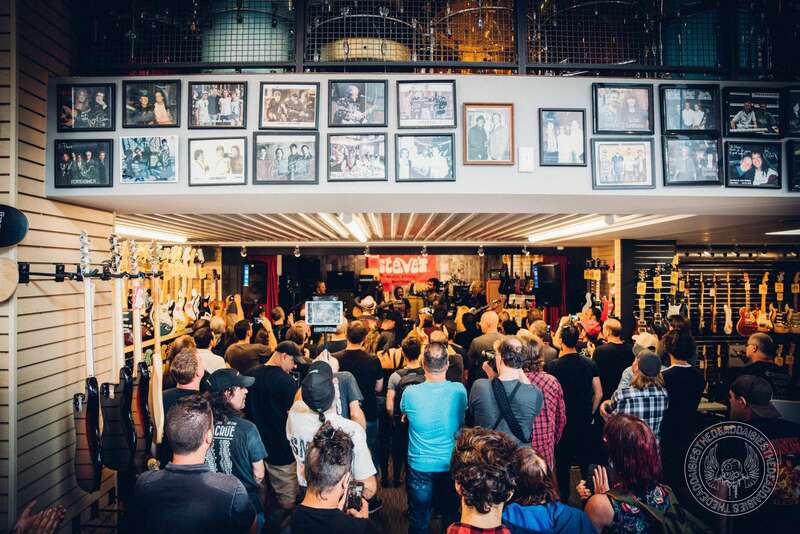 This intimate show was very well received by the crowd that had packed themselves into the popular music store. 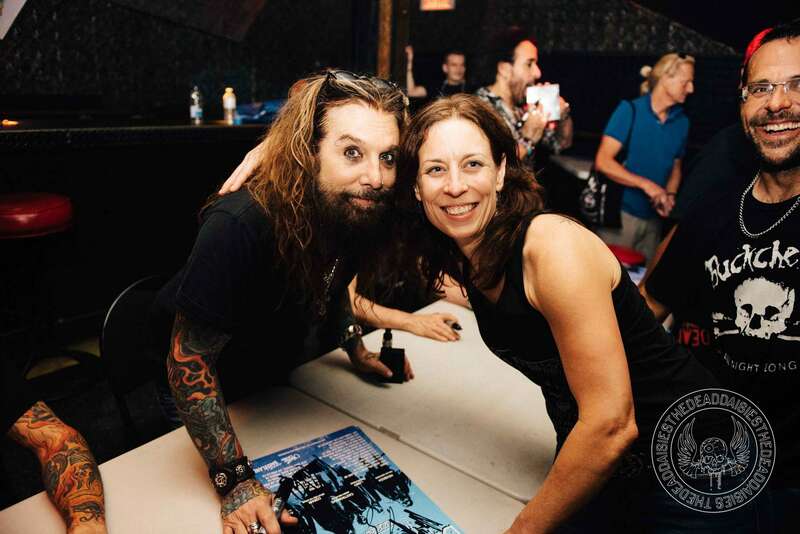 Apparently, as John Corabi discovered, Foufounes Electriques when translated means ‘Electric Asses’. 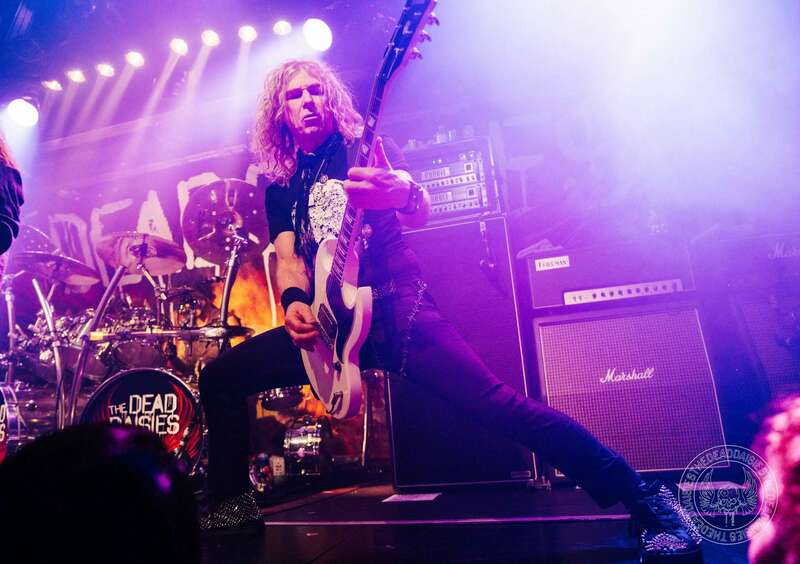 Fortunately there were very little asses on show but plenty of high voltage energy bursting from both the stage and audience as the band started ripping through ‘Resurrected’. 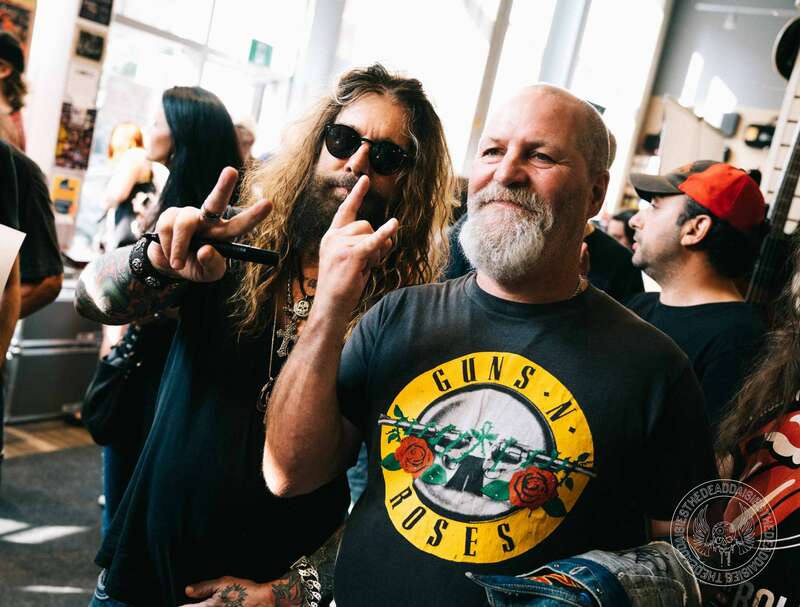 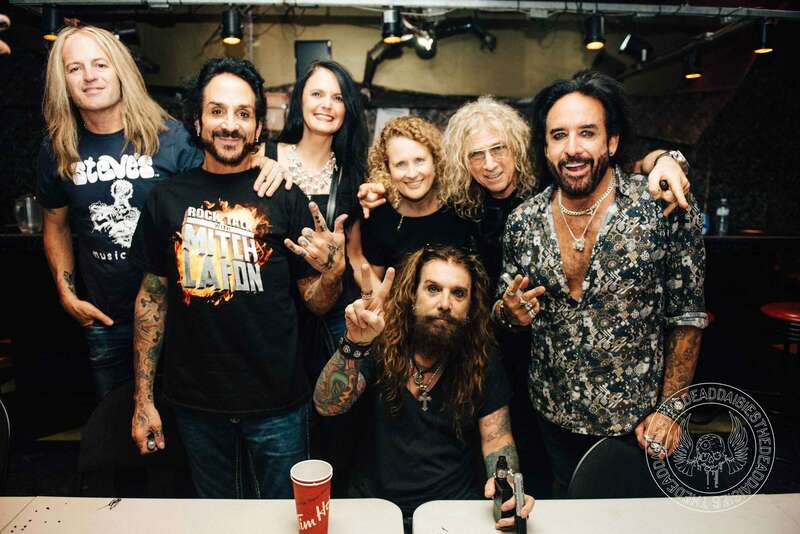 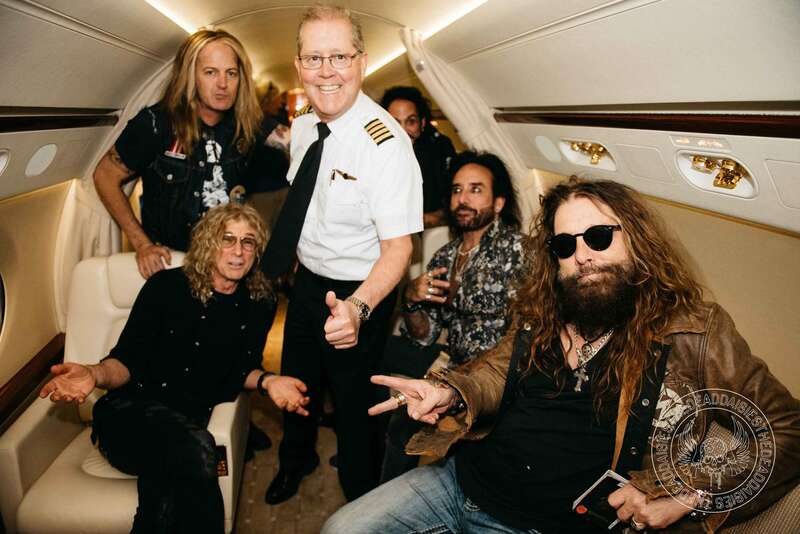 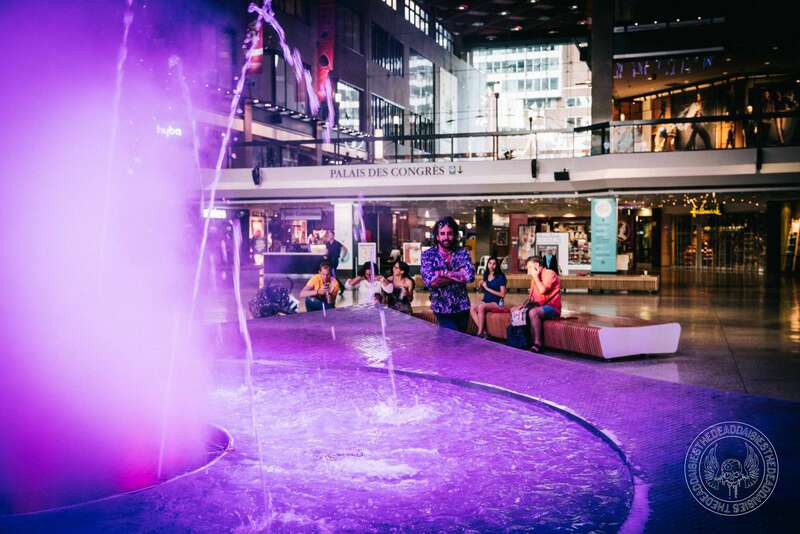 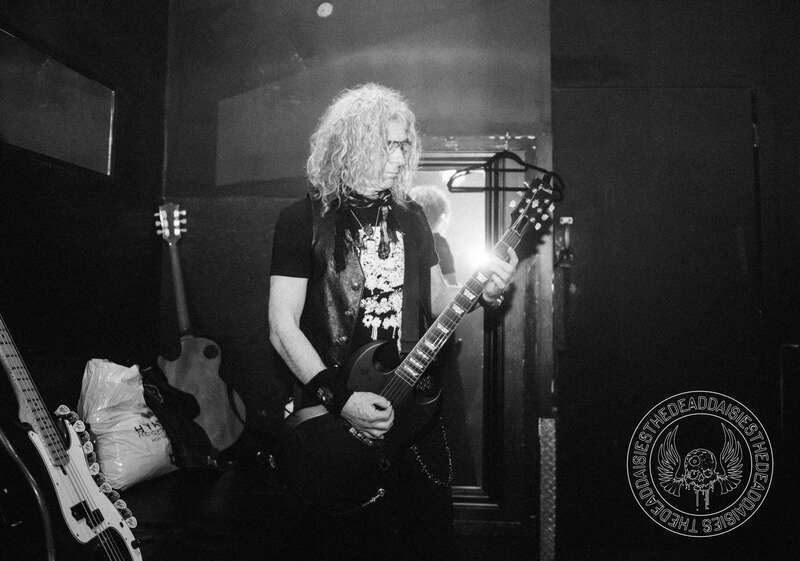 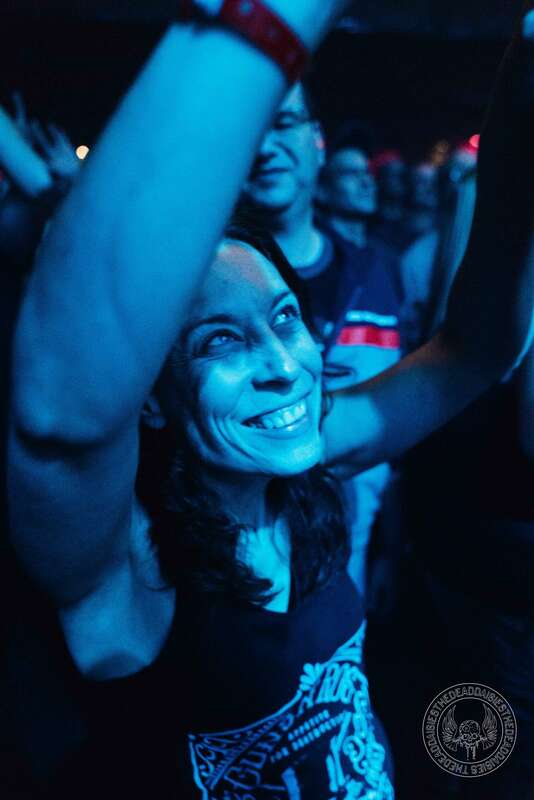 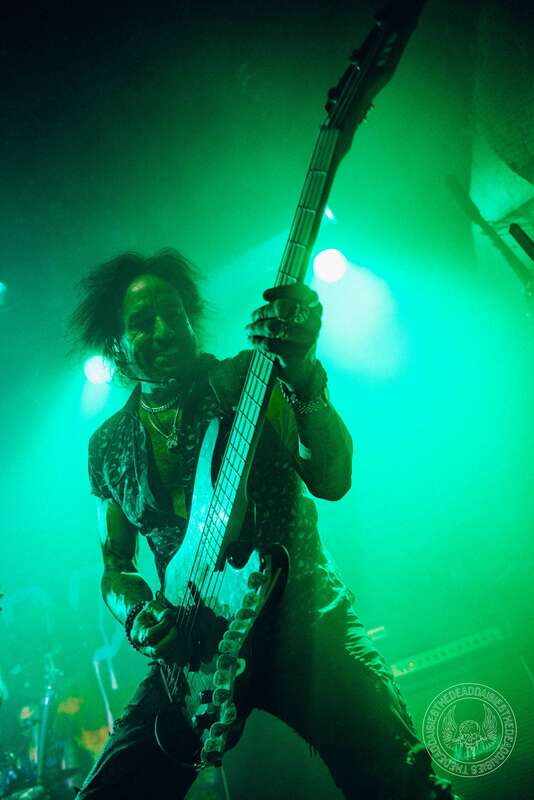 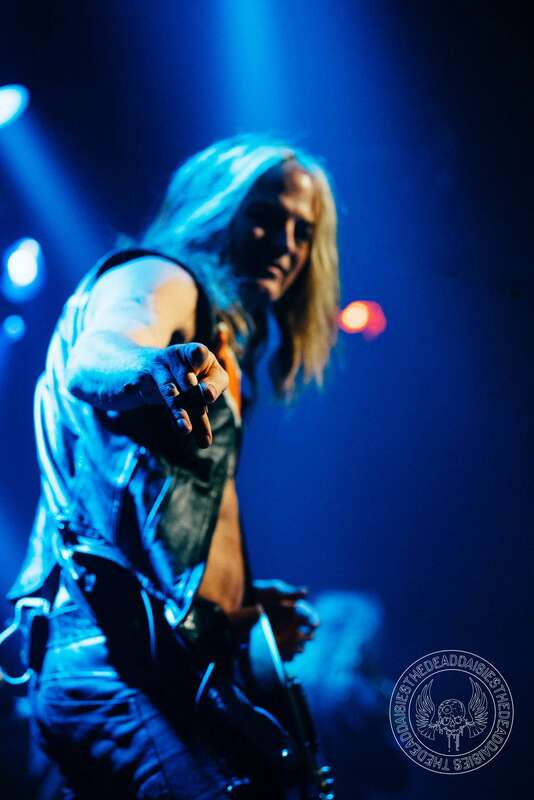 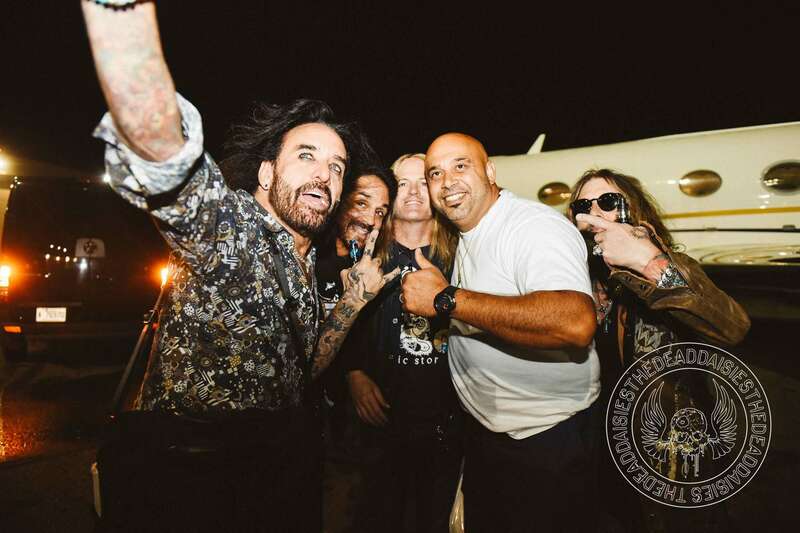 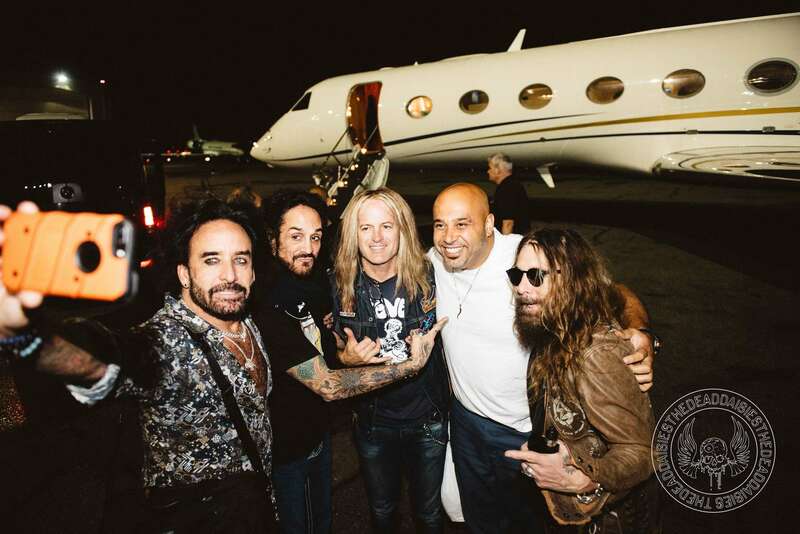 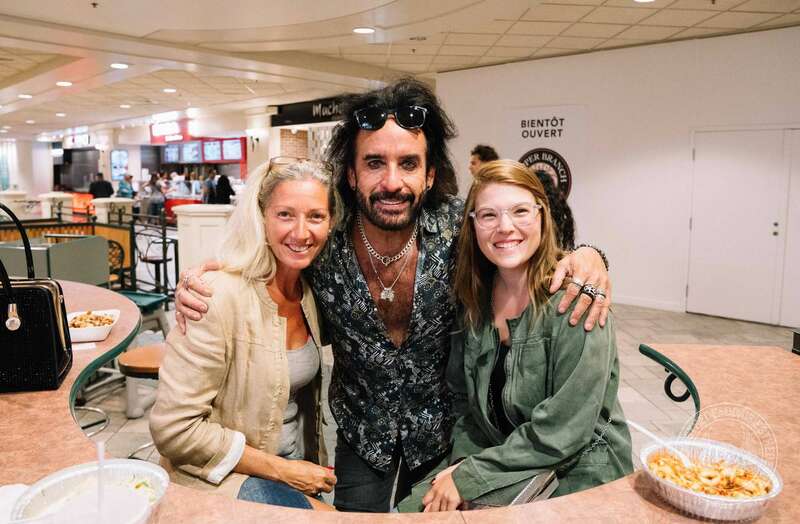 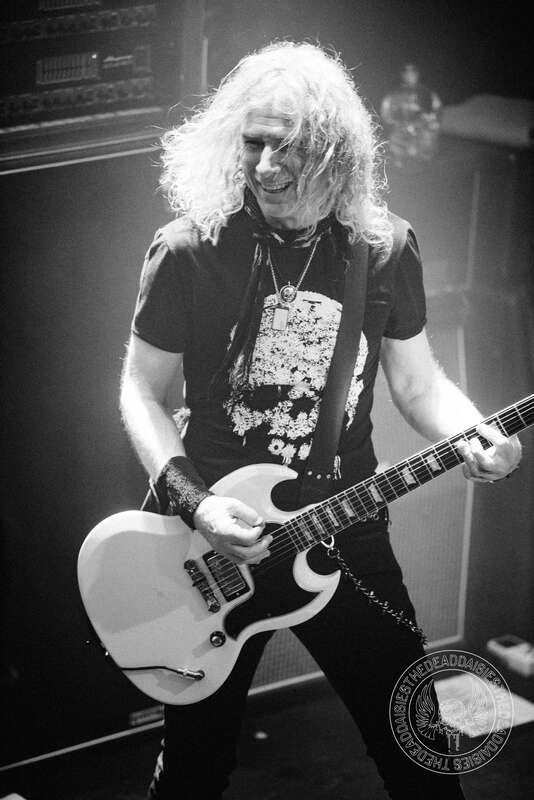 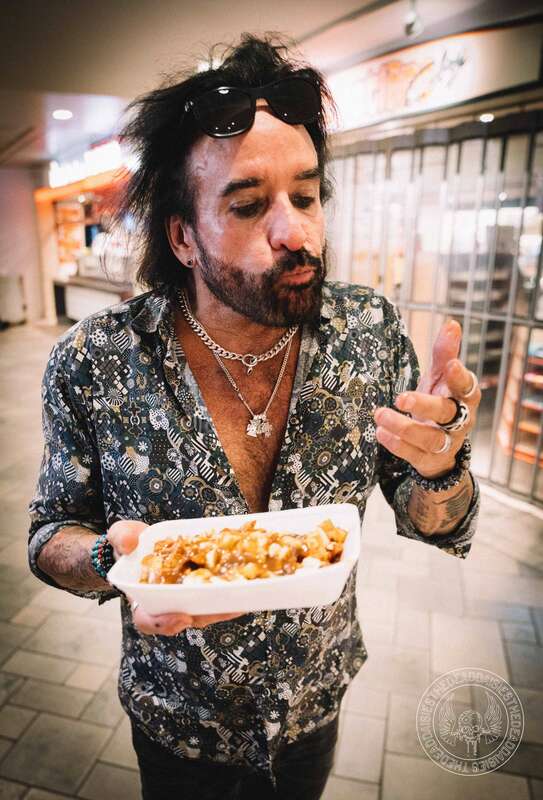 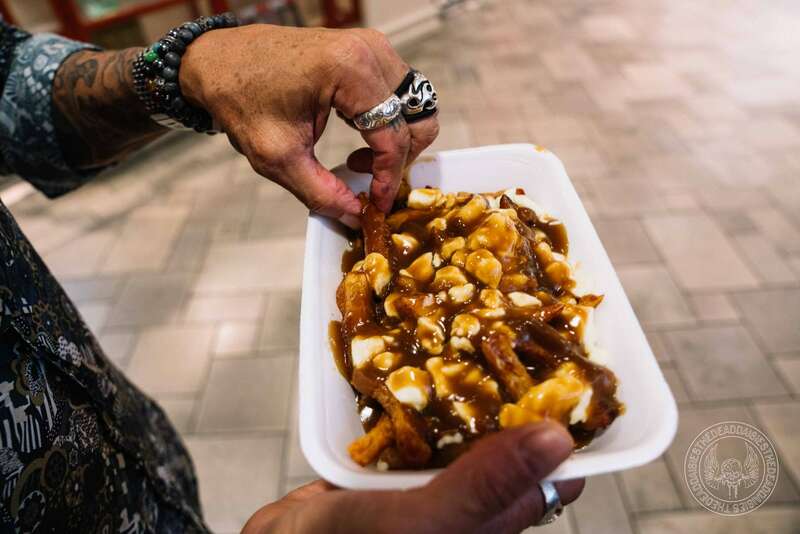 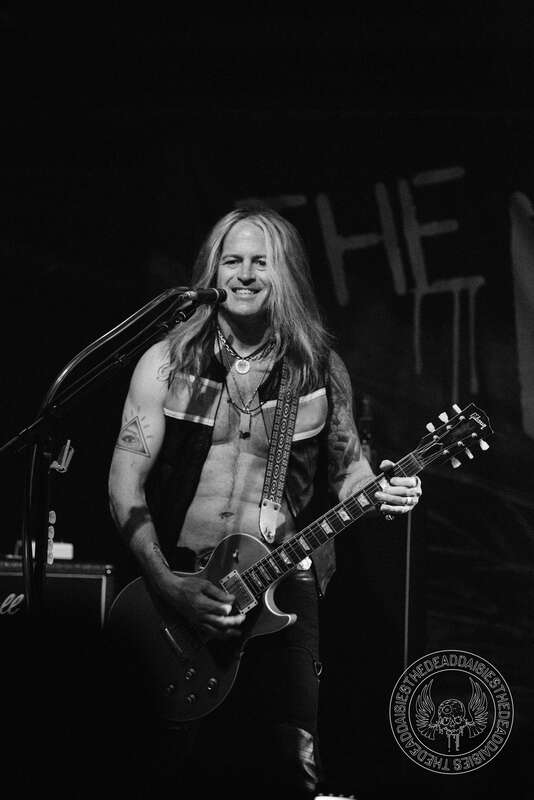 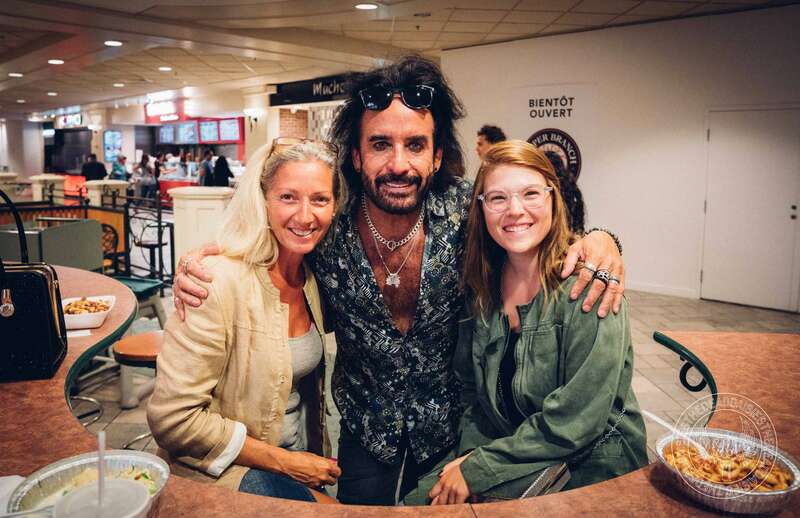 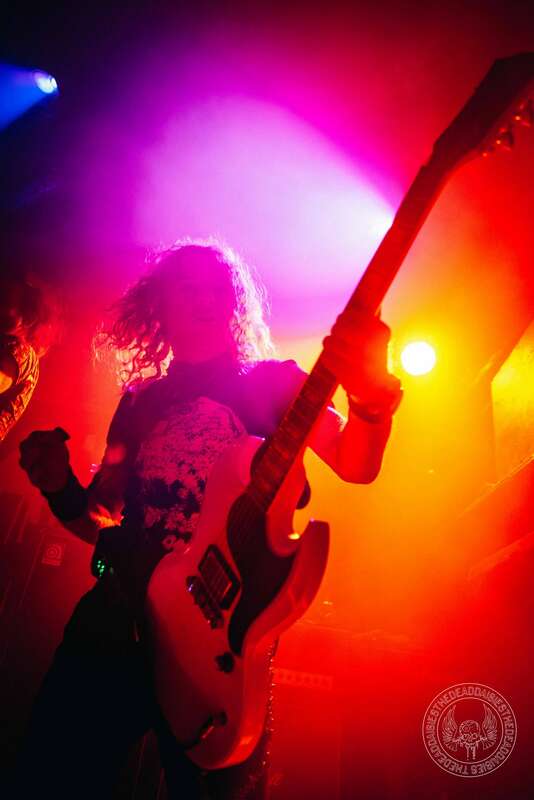 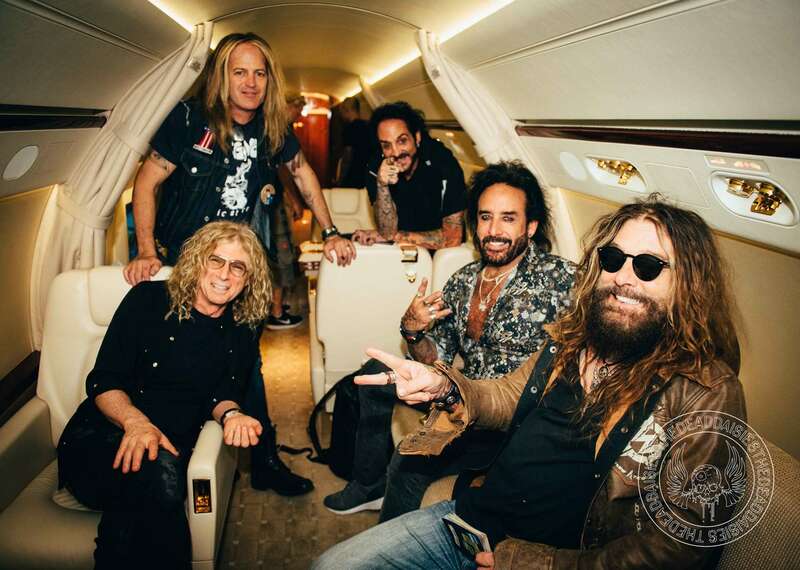 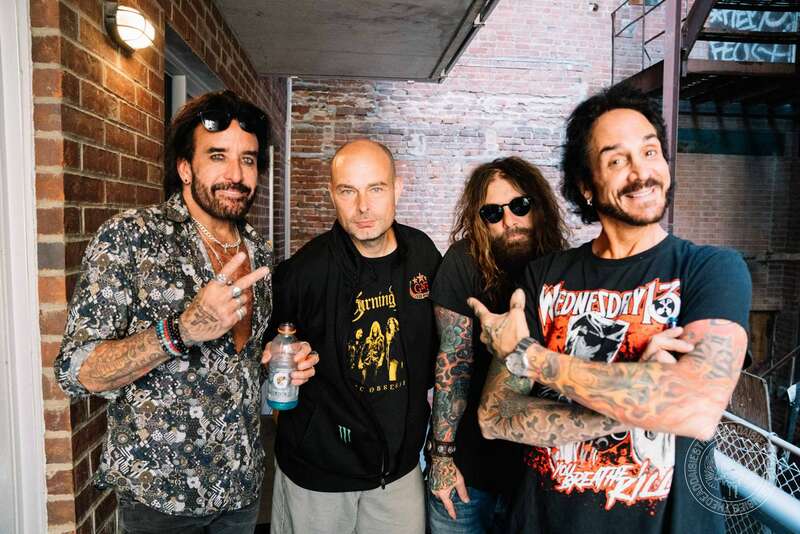 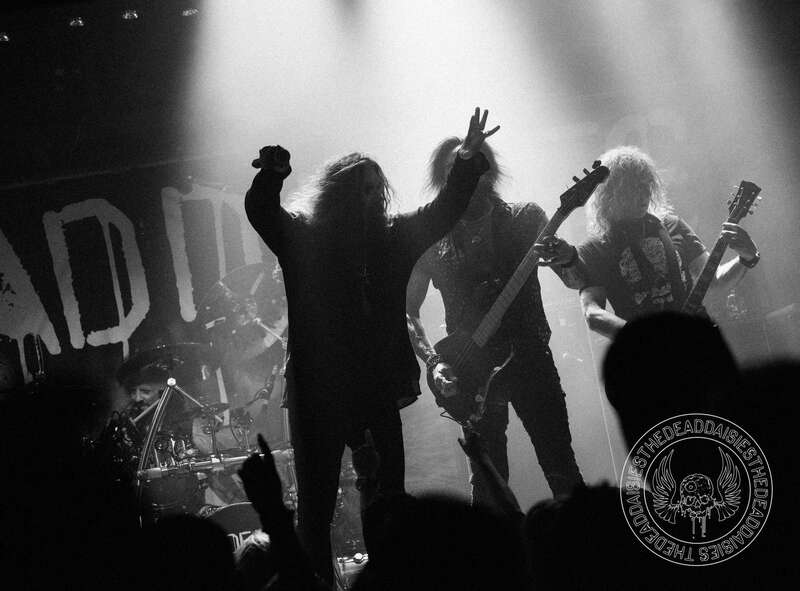 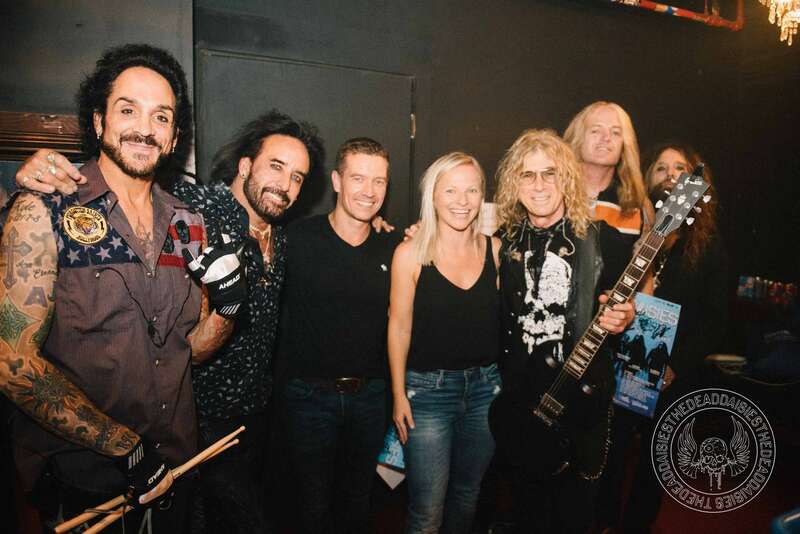 This Canadian tour has gone exceptionally well and no doubt the band will return to play even more dates in the future, but for now, it was the turn of Montreal to show some love to The Dead Daisies and they certainly did. 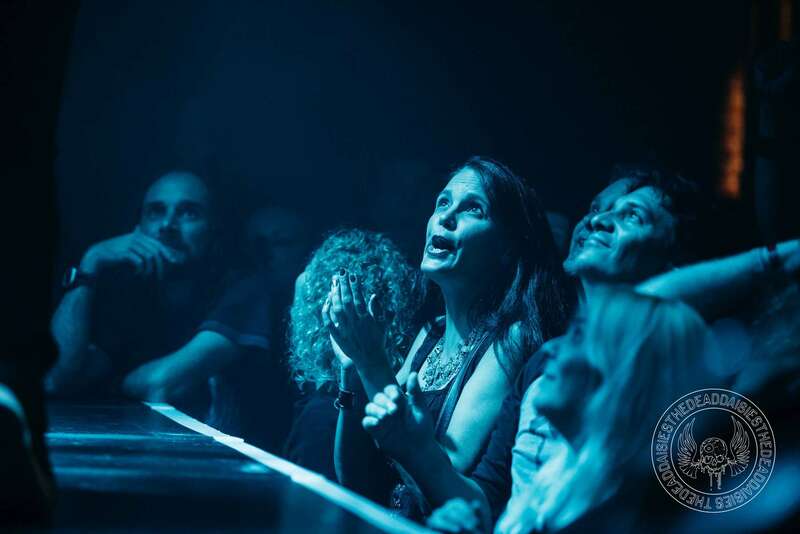 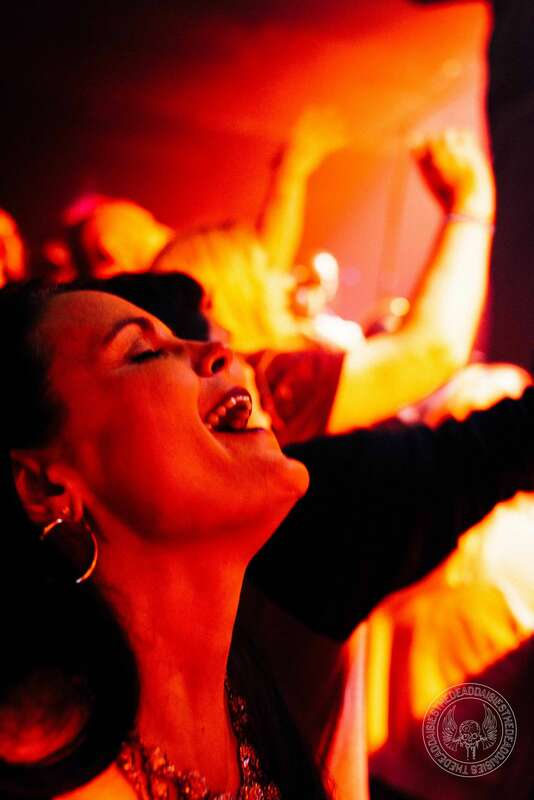 Continual electrical surges in the form of the crowd pushing forward to the stage punching their hands in the air like lightening strikes and clapping to the beat like thunder. 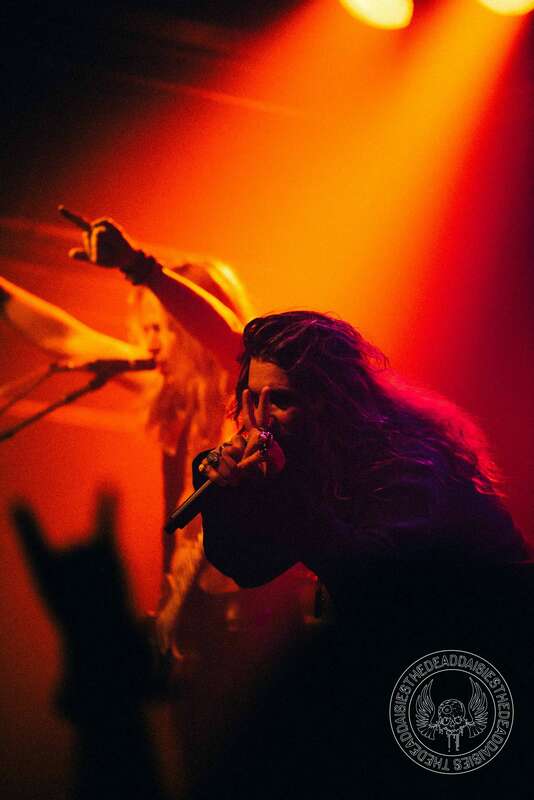 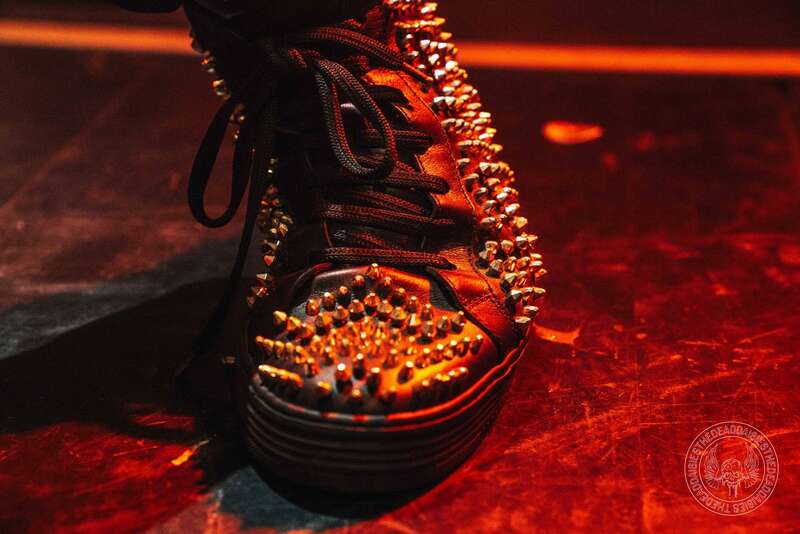 High energy tracks like ‘Make Some Noise’ and ‘You and I’ generated enough power to light up the faces of the Montreal crowd. 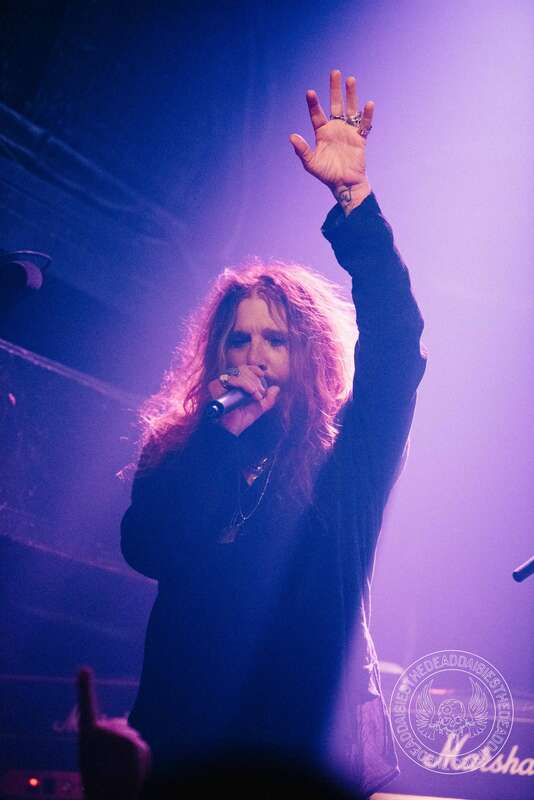 Next up, it is a return to the city that never sleeps, New York, New York!